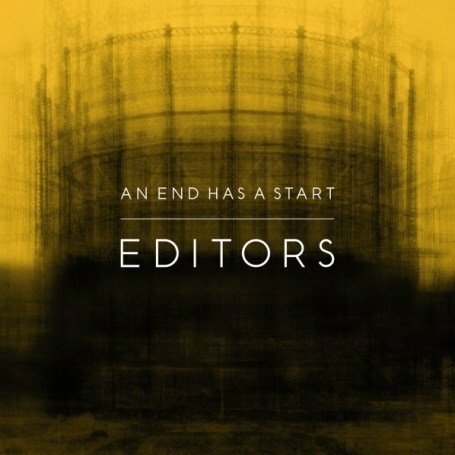 'An End Has a Start' in a way seems like a tribute to the fading post-punk revival/new rock revolution era that started around 2001, the album begins with splendid tracks, and fades to a more new wave, indie rock scene that subsequently took the mantle of rock's now secondary throne. 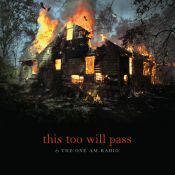 Purchasing An End Has a Start from Amazon helps support Album of the Year. Or consider a donation?